Join us for a “The Journey of Rev. 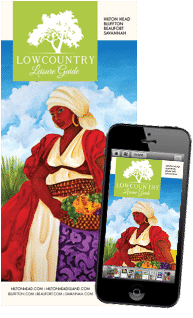 George Liele: From Savannah Baptist to Rastafar” Juneteenth Lecture by Miguel A. Lorne on June 8, 2017 at 6 p.m. at the Telfair Museum’s Jepson Center. The event is free and open to the public and will recount the fascinating story of Reverend Georgia Lisle, an African American preacher who was born enslaved, became a pastor in Savannah, and immigrated to Jamaica, where his teachings formed the basis of Rastafari faith. 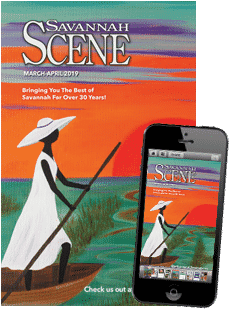 Jamaica-based lawyer and scholar Miguel A. Lorne will tell this story that connects Savannah to Jamaica. Lorne is a practicing lawyer, radio broadcaster, former President of the Marcus Garvey People’s Political Party, and founder of Jamaica’s only black-owned bookstore. For more information about the Juneteenth Lecture, call the Jepson Center at (912) 790-8800 or go to telfair.org.